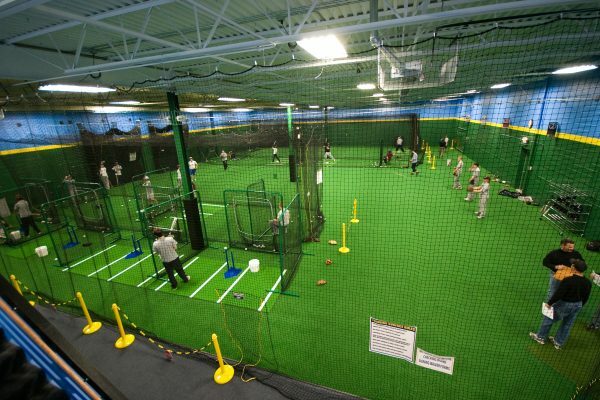 STI of Virginia offers a wide assortment of the most advanced synthetic turf options to customize your baseball diamond. 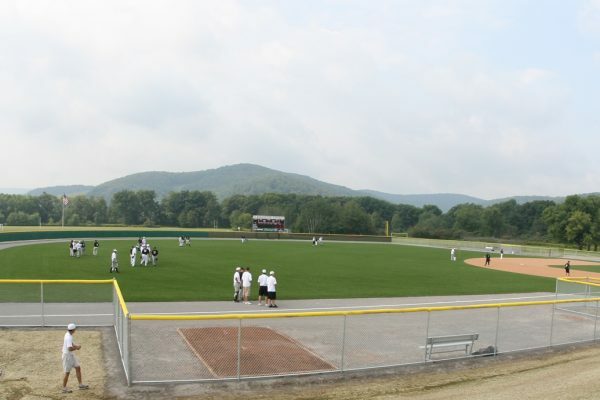 Every baseball field is different, but a great baseball field should be customized to fit the specific synthetic turf wants and needs of your facility. 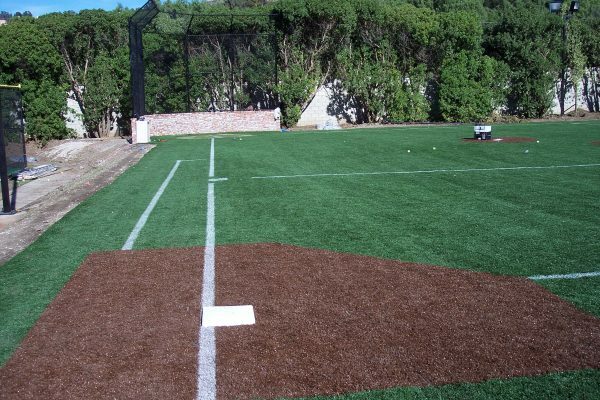 Our synthetic turf baseball field surfaces are durable, dependable and safe. 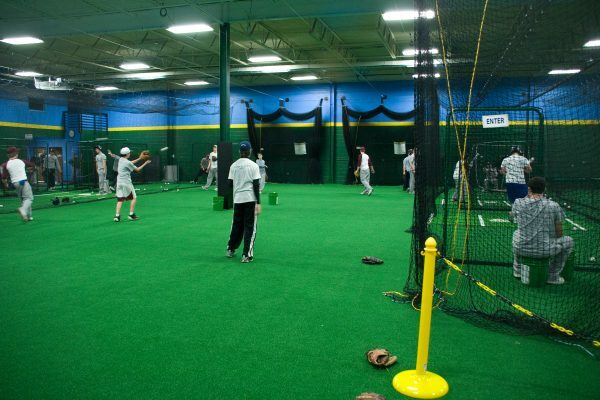 STI of Virginia’s synthetic turf solutions for baseball fields offers unlimited play, low maintenance and performance found only in the best kept grasses. 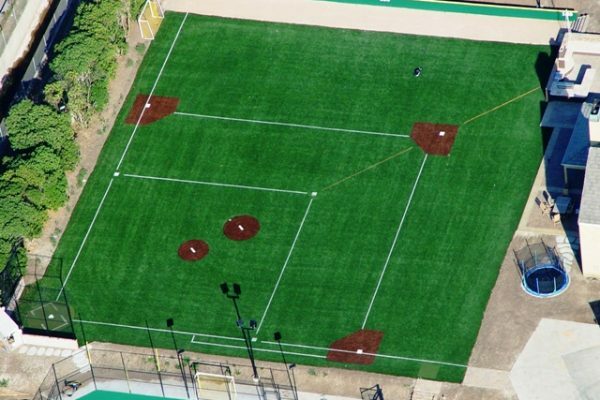 Outdoor athletic fields need to withstand a lot of use. 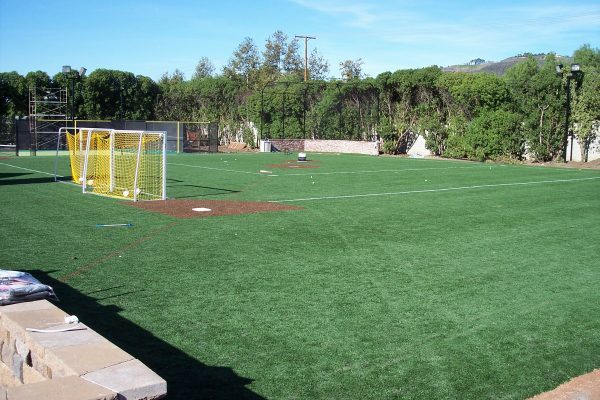 Using a synthetic turf reduces both dependence on weather conditions and the time and cost of regular maintenance. 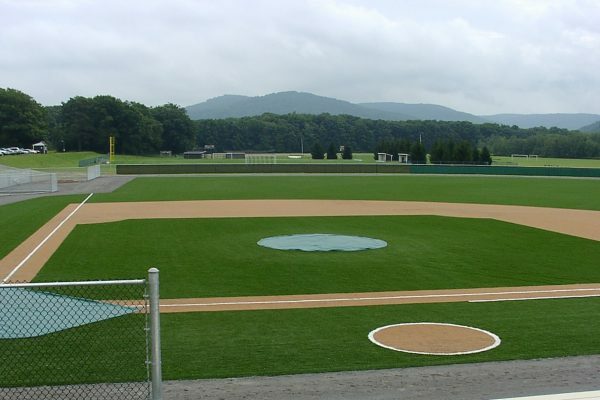 STI of Virginia can create and install a natural-looking field that will be easy and inexpensive to maintain. 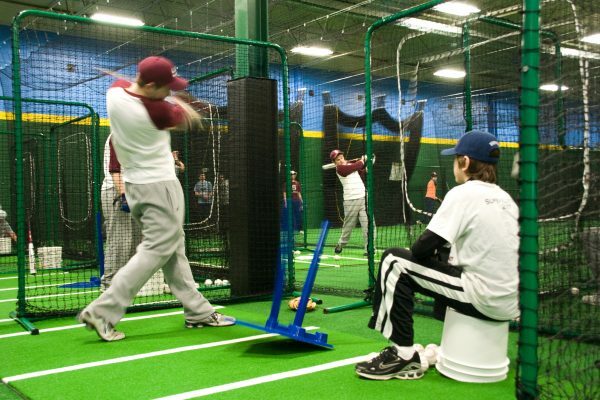 We also create turf for batting boxes, tuft-in-lines, and offer pre-made hitting mats with diamonds. 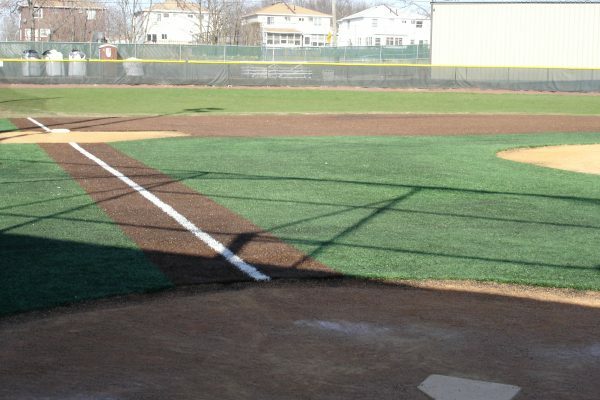 You save money, time and effort, in return for a durable and safe softball or baseball field that will last for years. 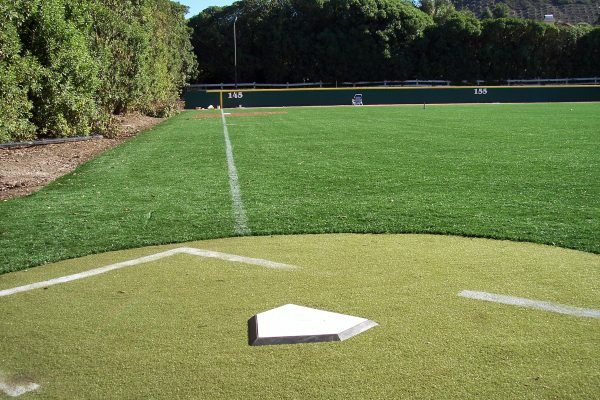 There comes a time in the lifespan of all baseball fields when they begin to age and become worn out. 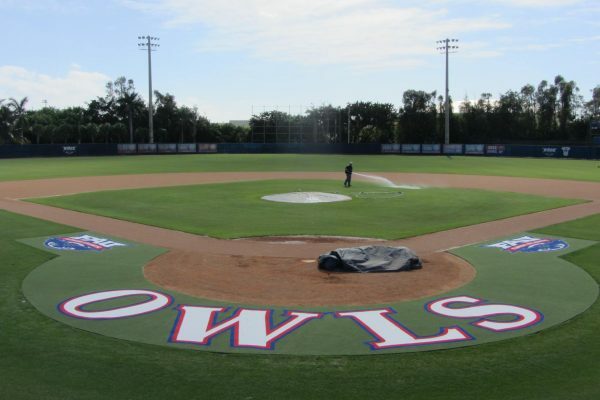 Sometimes a baseball field requires some maintenance to be restored to the glory days of its former self. 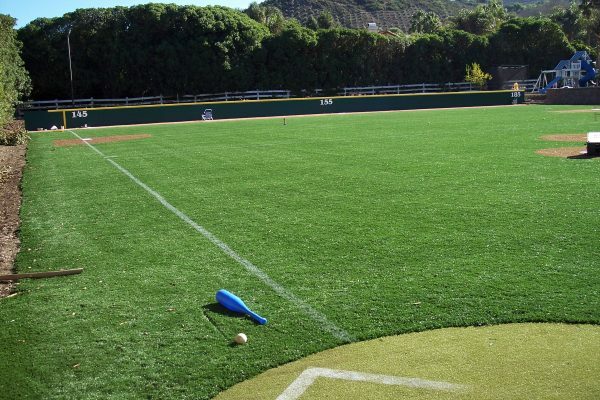 The technology of the synthetic surface we use on baseball fields today is remarkably different than that utilized just 5 years ago. 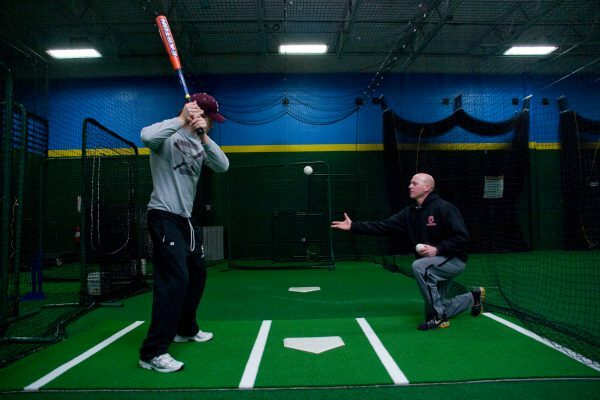 STI of Virginia can introduce baseball field owners to new synthetic turf technology to make older fields appear new again.